In today’s competitive retail landscape, retailers need to truly understand their customers shopping behaviour in order to ensure they are creating the right environment and stocking the right products in the right places. This is known as category management and giving customers a positive experience that will keep them coming back for more. Category management is well advanced in the FMCG (fast moving consumer goods) world. However, retailers in other fields, particularly small to medium players, are not so familiar with this important process. And not practicing good category management can lead to a loss in sales, hamper trading relationships and potentially fail to manage risk. Those who embrace category management reap the rewards. Take Tesco, who through the launch of their club card in 1995, rewarded customer loyalty with goodies whilst gaining huge insights into their customers’ behavior. For example, what, where, when and how they purchased what they purchased. They even could correlate external factors to customer behavior such as the direct affect of hot weather on ice cream sales. These insights enabled Tesco to refine store layouts, prioritise the display of products at crucial times and give the customer a tailored in-store experience, whilst increasing margin with better stock management. Such valuable insights took Tesco’s grocery market share from number 3 in the 90’s, to number 1 very quickly, where they’ve remained ever since. 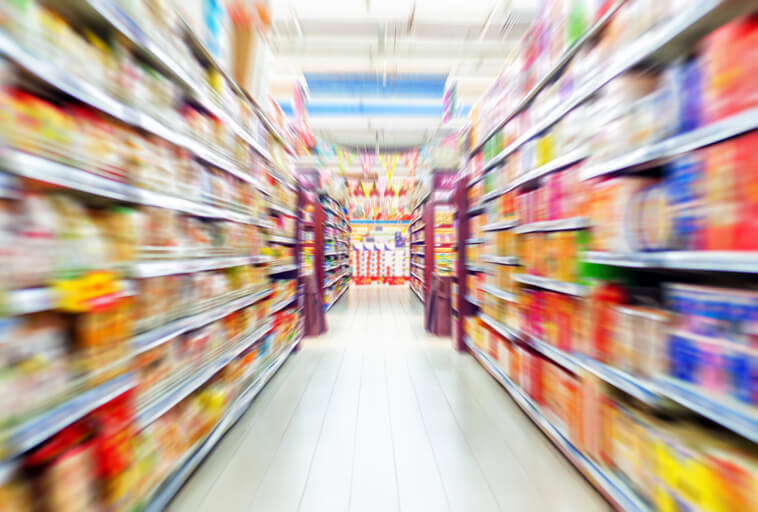 And it’s not just grocers that benefit from practising category management. Apple have used technology to understand where their customers go to most in store. They analyse customer flow and navigation to optimise store layouts in order to encourage people to browse more areas and spend more time in store; which ultimately leads to increased revenue. But category management hasn’t always been around; those who shouted loudest or had the biggest cheque book would gain the best in-store position. This was great for the brand or manufacturer but as customers weren’t necessarily being presented with products that met their needs, it was time for a change. The introduction of POS (point of sale) systems recording what customers were buying and when, allowed retailers to better understand how to categorise products, manage stock, and forecast for the future. The more recent arrival of big data companies analysing information from loyalty schemes, people tracking and mobile usage, has resulted in retailers becoming even smarter. 1. Product categorisation; grouping the products that you sell into small groups of similar products. 2. Define category roles; how important each category is to your business. 3. Category optimisation; favouring your best and removing your worst performing products. 4. Store clustering; grouping similar stores for more efficient logistics and a more tailored range of products. 5. Space allocation; assigning the right amount of space to each product. 7. Planogram; creating a visual store plan that communicates the location and amount of space given to each product in store.